Renew / Cancel Guide: What’s renewed and what’s cancelled? Want to know which one of your favorite shows is renewed, and also which ones are still currently on the bubble? 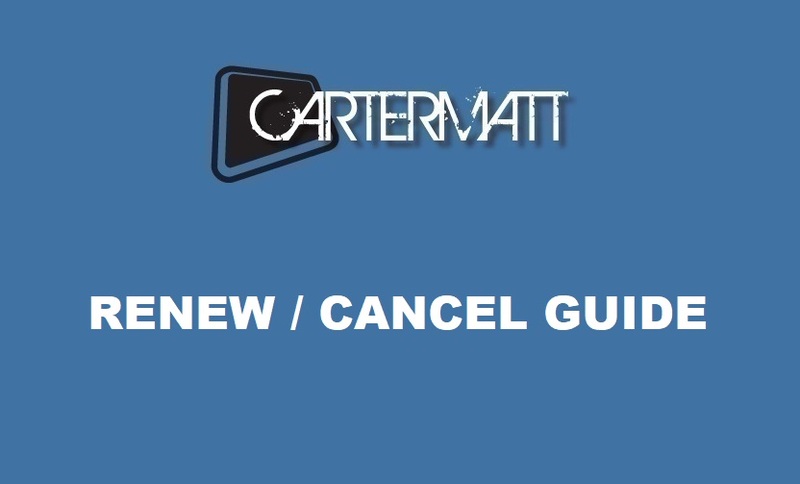 We know that this can be a very stressful time of year and with that in mind, we come bearing a gift today — the official CarterMatt Renew / Cancel Guide! Below, you can take a look at everything we know is renewed, everything that is either canceled or is ending (i.e. final seasons), and then also everything that is currently on the bubble for the 2019 television season.